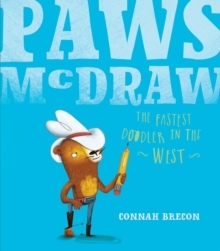 Meet Paws McDraw - the fastest doodler in the west! With his super sketching skills, Paws can draw his way out of any danger and always saves the day. But when the Rascally Raccoon Gang cause chaos at the bunnies' cupcake carnival, has Cowboy Paws finally met his match? 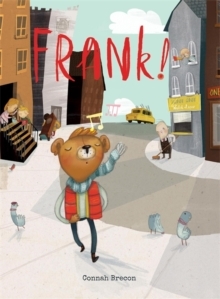 Paws McDraw is a hilarious picture book, bursting with fabulous animal characters and wonderfully fun drawings. Children will fall in love with Paws McDraw: the newest and most artistic superhero in town!